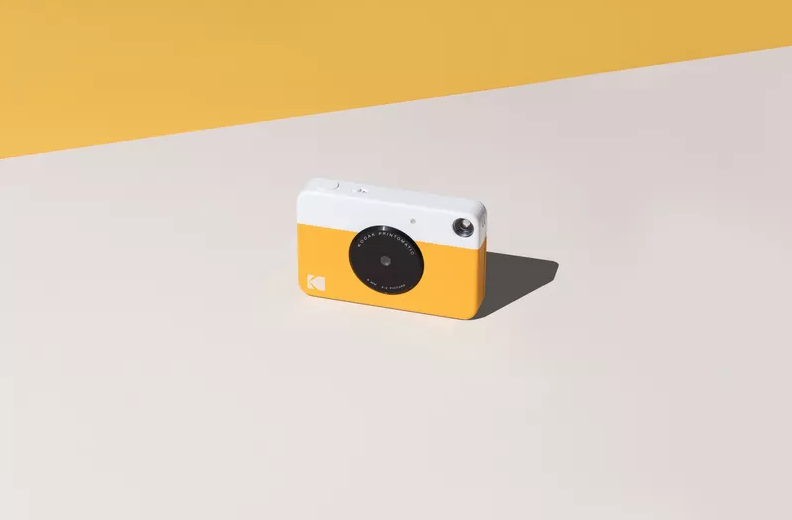 Kodak announces new instant digital camera, and is exactly the same as the Polaroid Snap - finegrain. 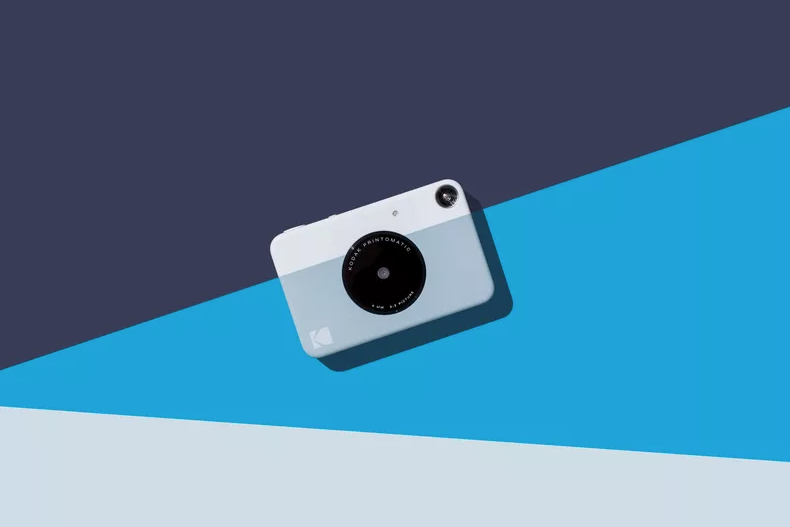 The confirmation that instant photography is more fashionable than ever is that even Kodak, that company that went bankrupt and decided to resurge by selling software and digitization material, and stopped making cameras, has done so and just announce Kodak Printomatic, an instant camera that works with Zink film, such as the Polaroid Snap models. This might sound like good news, since Kodak would be returning not only to an analogue market that he had already left behind when he stopped making photo cameras, but would also be returning to instant photography, one of Kodak's great historical bumps , when in the 80's he lost the judicial litigation he held with Polaroid, being forced to stop making and selling film and insane cameras. But apparently it's not gold everything that glitters: the camera is not only very similar to that of its competitor Polaroid, the Snap, but apparently they are exactly the same: the factory that is in charge of the production of Polaroid Snap also has commissioned to manufacture the Kodak Printomatic, changing only the casing, but leaving absolutely all the technical characteristics intact between both models. Of course, in price, Kodak wins the game: the sale price is 70 $, against the more than 120 $ that costs the Polaroid Snap. 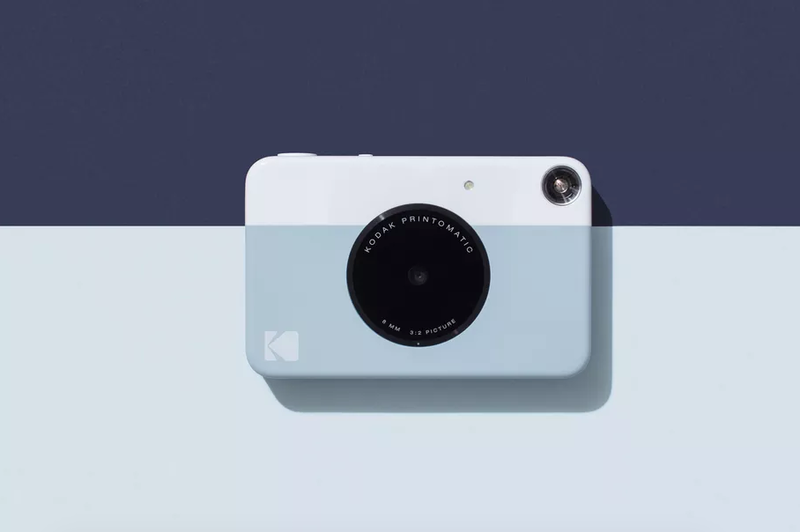 The camera, which has a resolution of 10 megapixels, allows you to print color or black-and-white photos directly from the camera body. 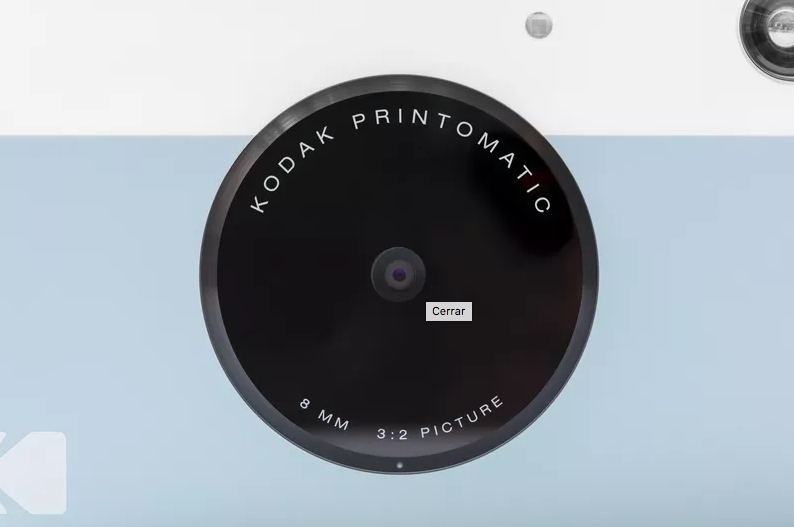 Produces water-resistant images of 5.08 x 7.62 cm, using KODAK ZINK photo paper that is marketed in 20- or 50-sheet packages. 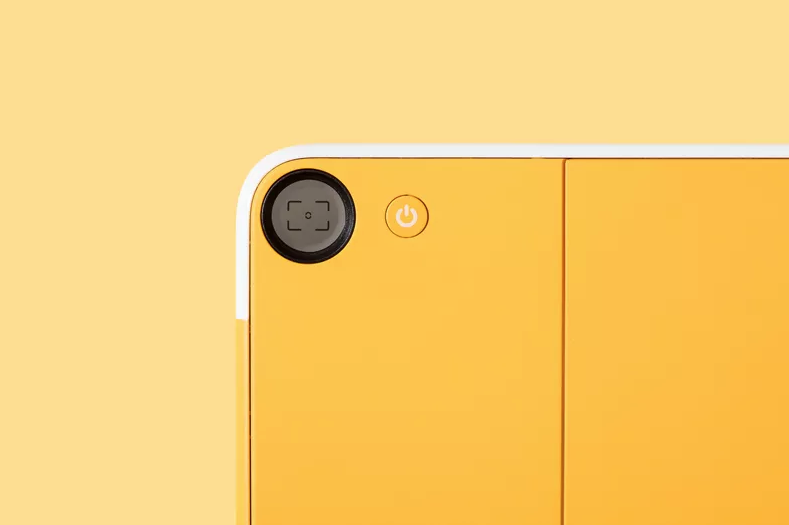 Kodak sells it as a "point-and-shoot" and ensures that "the speed of the camera allows you to take a new photo while printing the previous photo." 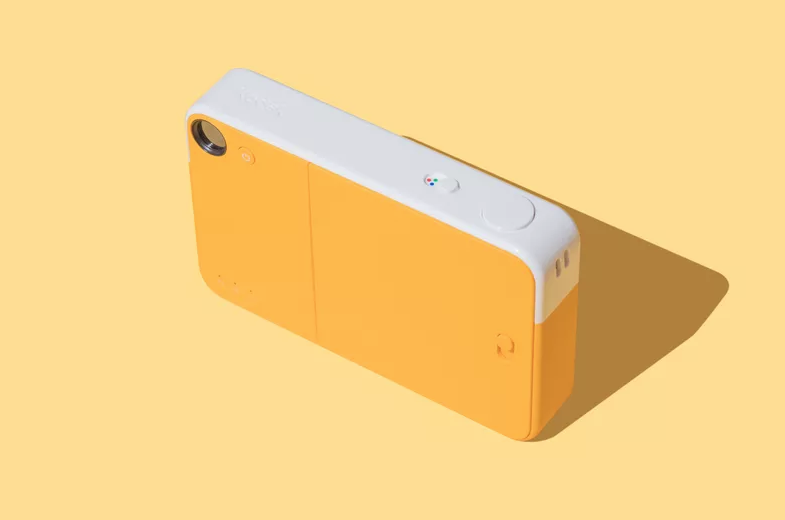 It will be available in yellow or gray, has built-in flash, an SD card slot, USB connection, and goes on sale with a price of $69.99, about 58.5 euros.